It has taken less than 6,000 generations from the time anatomically modern humans left Africa or Africarabia to reach me. 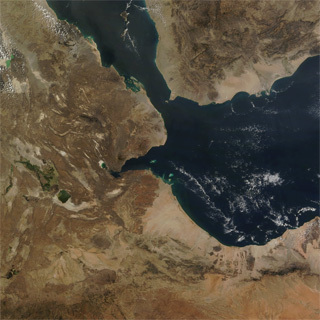 On any one line of descent it would need no more than the names of 6,000 individuals to connect directly to the hunter-gatherers who made the fateful journey across the Bab-el-Mandeb. This blog is about the the science and speculation about the journey of these 6,000 generations of modern humans as I explain in my first post here. Hello, I took a DNA test with 23andme just recently, and I find your blog very interesting. I probably won’t be able to understand all of what you write, but I look forward to folllowing your blog.